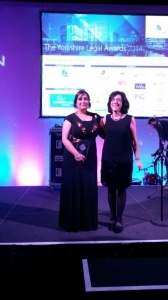 Yorkshire Legal Awards – Success! 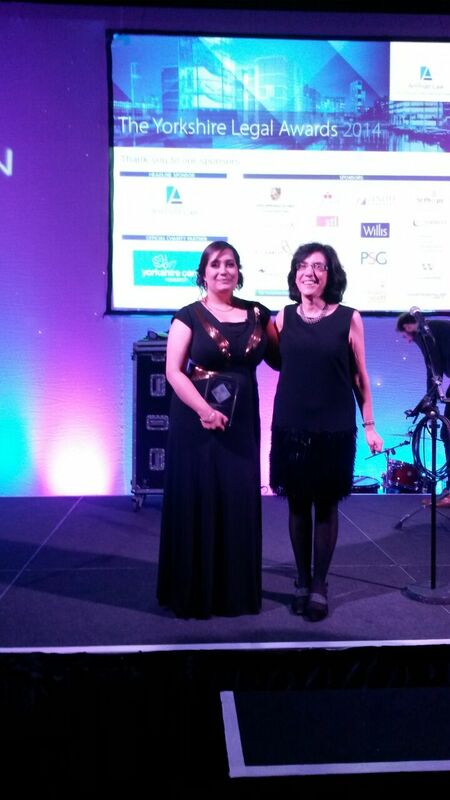 A lovely night at the Yorkshire Legal Awards was capped off with Nazraana winning the Trainee Solicitor Award! We are immensely proud of Nazraana and congratulate all the other winners and nominees. A great event to recognise the legal field in Yorkshire.